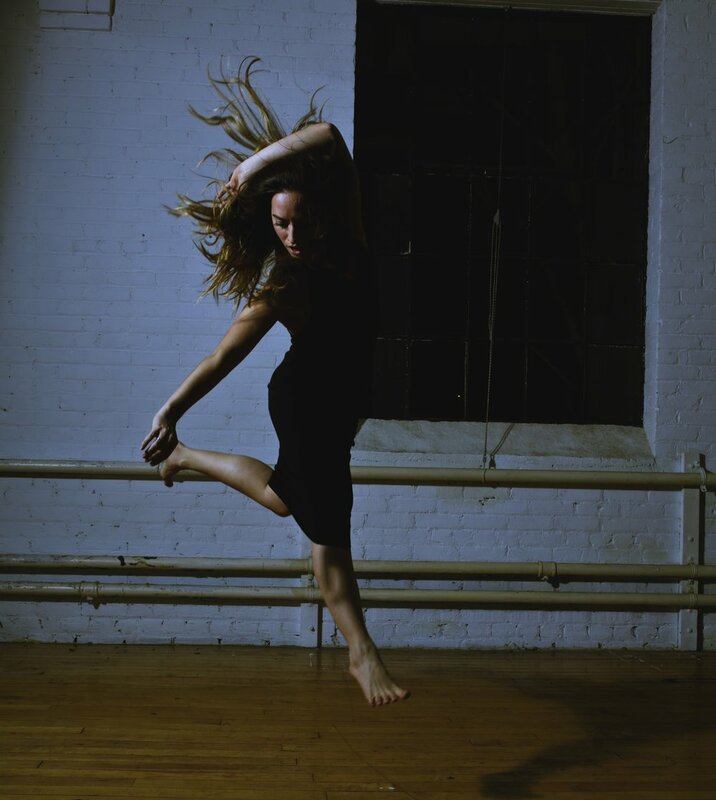 Kristen Carcone is a Toronto-born, internationally acclaimed dancer, choreographer, teacher, and reiki healer. She is a company member of Third Rail Projects (New York, NY), currently performing as Alice in Wonderland in their Bessie award winning production Then She Fell . Kristen has performed the original works of Jason Parsons, Kate Wallich, Marie Lambin, Colleen Snell, and the Kuperman Brothers. She has performed internationally in a variety of shows and festivals including: The Phish Concert at Madison Square Garden (New York, NY), Art Gallery of Ontario’s MASSIVE PARTY (Toronto, ON), and The New Prague Dance Festival (Prague, Czech Republic). Most recently, Kristen was a collaborator in the 2018 workshop for the new Steven Sater/Jessie Nelson musical Alice By Heart (New York, NY). 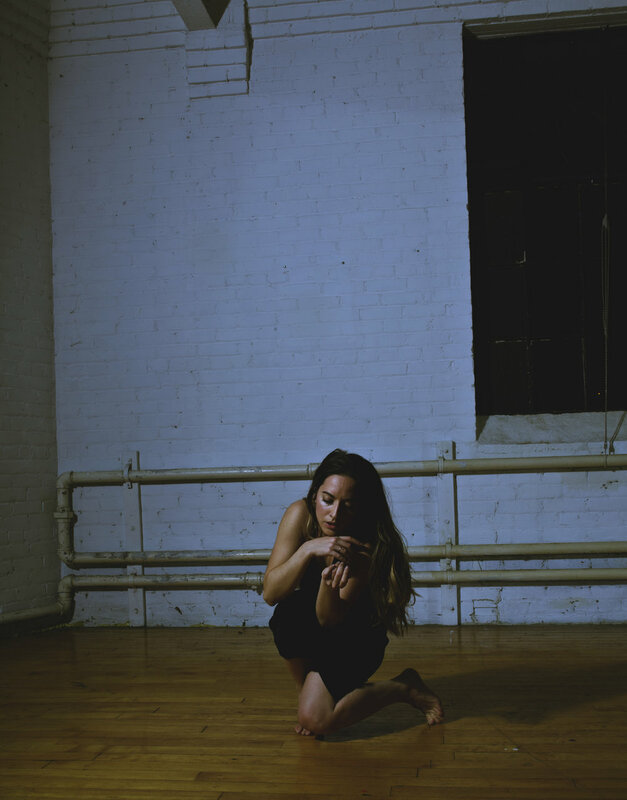 In 2016, Kristen was named one of the 25 Most Influential Young Choreographers to watch by Narcity Toronto. 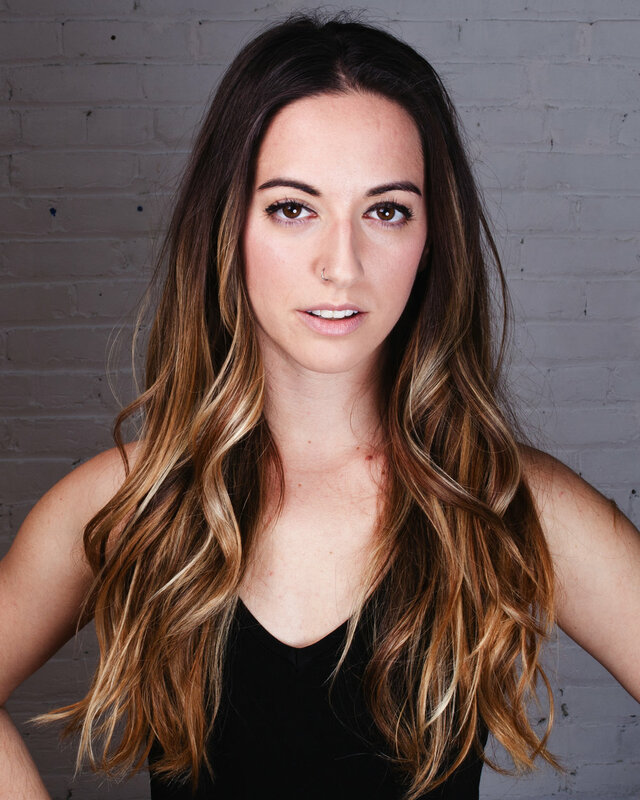 Her choreography can be seen in Joseph Gordon Levitt’s My Favourite Things video, Cardinal’s Pride music video Masterpiece, and in Supa’Nova, a new play by Maria Corina Ramirez. 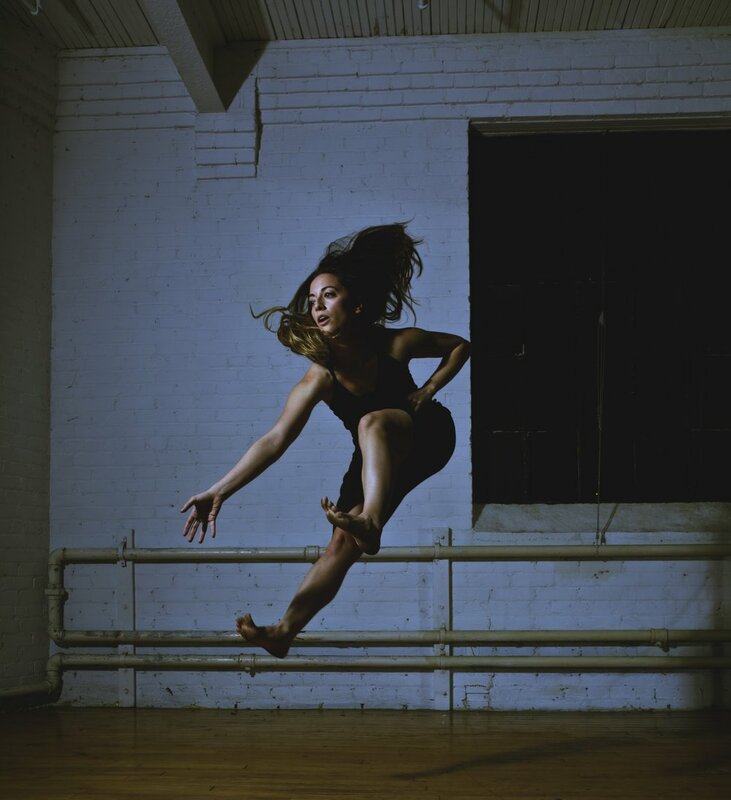 Kristen’s work has been described as “energetic, highly entertaining and refreshingly playful” - Sarah Lochhead/The Dance Current. 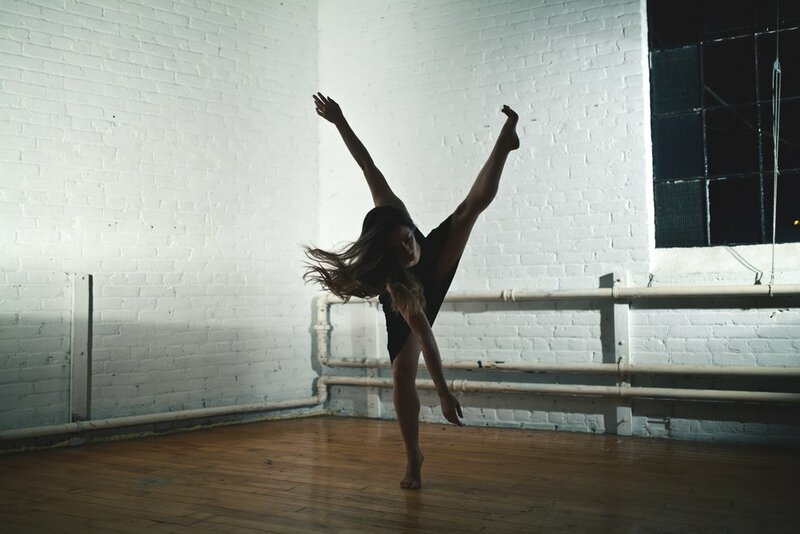 In 2018, Ms. Carcone was one of Broadway Dance Lab’s resident choreographers, where she researched material for her upcoming project Dinner is Served. 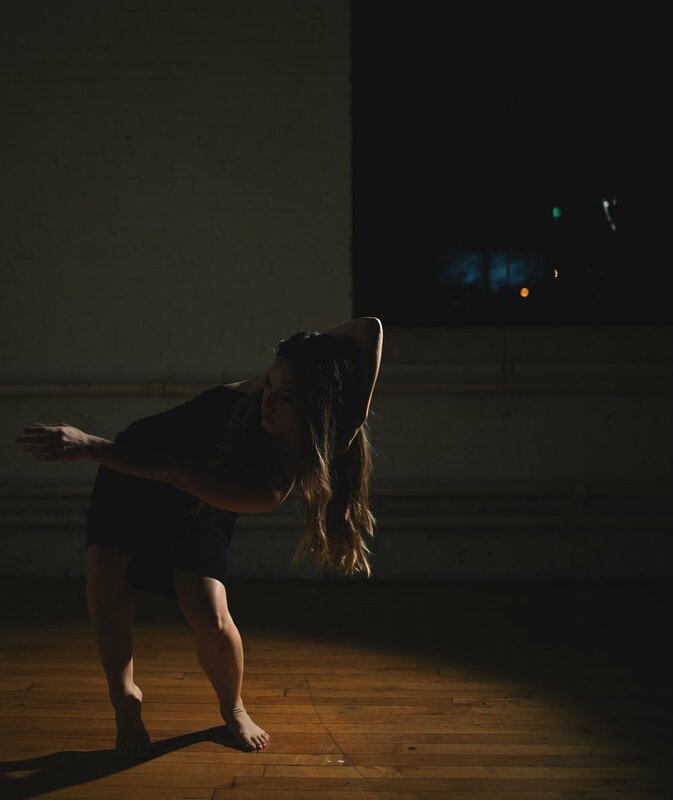 In the same year, thanks to funding from the Toronto Arts Council, and support from lululemon NY, Kristen premiered her latest work 4-7-8 to sold out houses in Toronto. 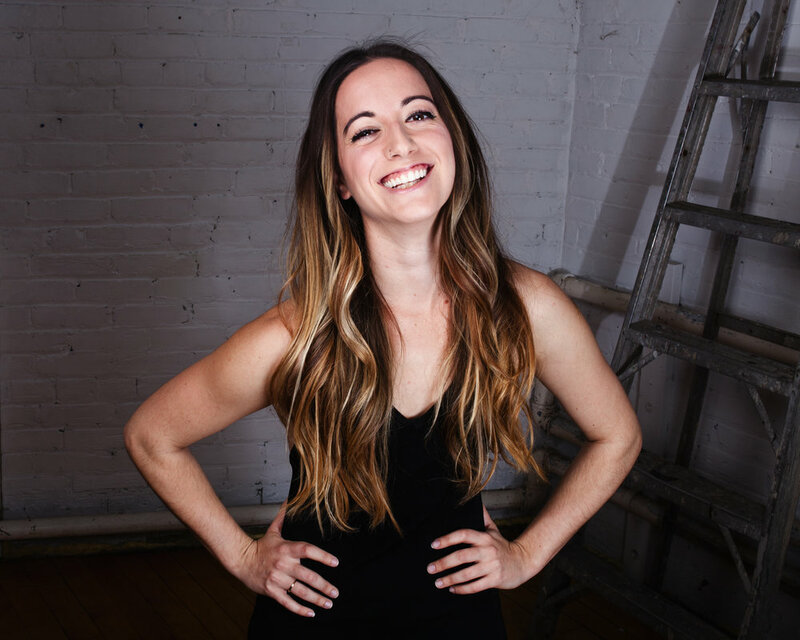 Kristen is Co-Founder and Co-Artistic Director of TOES FOR DANCE , an internationally recognized non-profit organization that has been featured in the Globe and Mail, Mississauga News, and The Dance Current Magazine. She graduated from the dance division of New World School of the Arts in 2011 earning her Bachelor of Fine Arts Degree with Highest Honors.